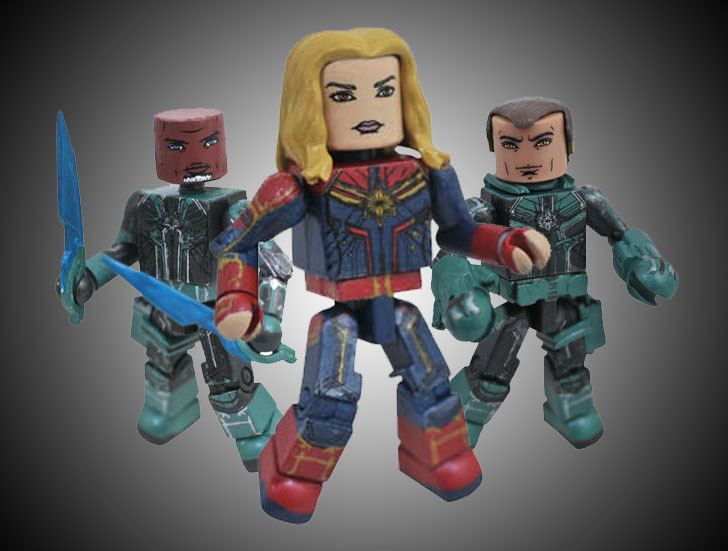 Captain Marvel Soars Into Walgreens Stores with New Minimates! 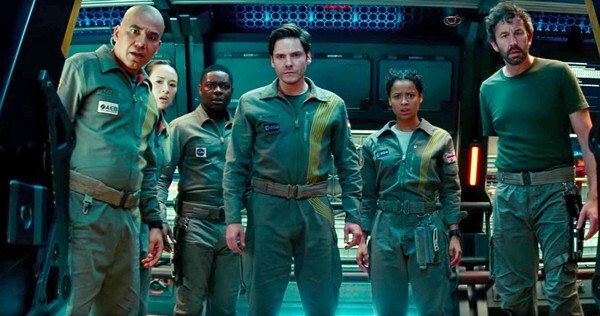 The highly anticipated Captain Marvel movie is almost here, and Marvel mania is at an all-time high! So what better time to launch the Captain Marvel Minimates line, with an exclusive assortment of two-packs at Walgreens stores nationwide! 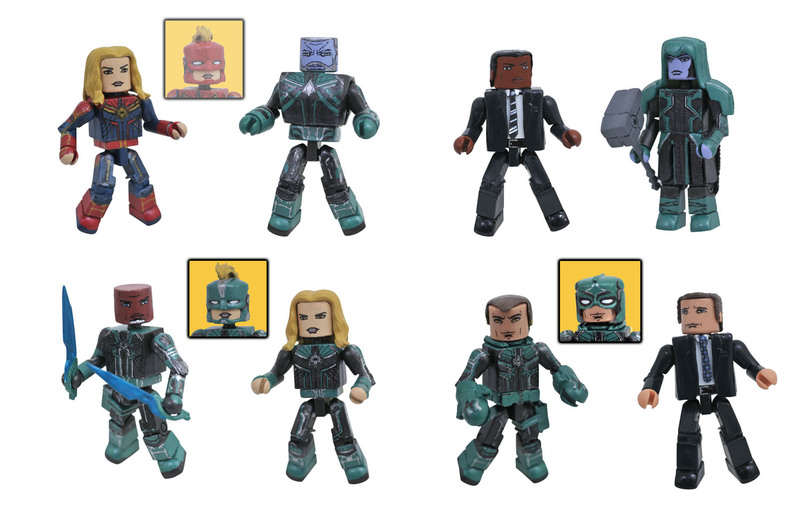 Marvel Movie Minimates Captain Marvel assortment soars into Walgreens on Jan. 15, with four different two-packs, all of them exclusive to Walgreens stores! Captain Marvel herself comes packed with the Kree Starforce member Bron Char, while Marvel in her Starforce uniform comes with Starforce member Korath (first seen in Guardians of the Galaxy). SHIELD Agent Phil Coulson will come in a two-pack with Starforce member Yon Rogg, while his fellow SHIELD Agent Nick Fury will come in a two-pack with Kree of ficer Ronan (also seen in Guardians of the Galaxy). Each Minimates mini-figure measures approximately 2 inches tall with 14 points of articulation and fully interchangeable parts. 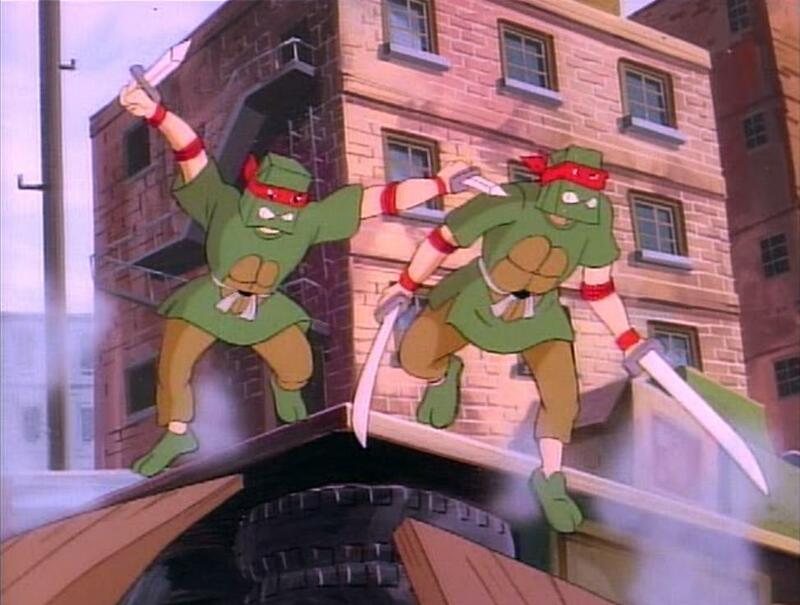 All Starforce helmets are removable, with alternate hairpieces where applicable. 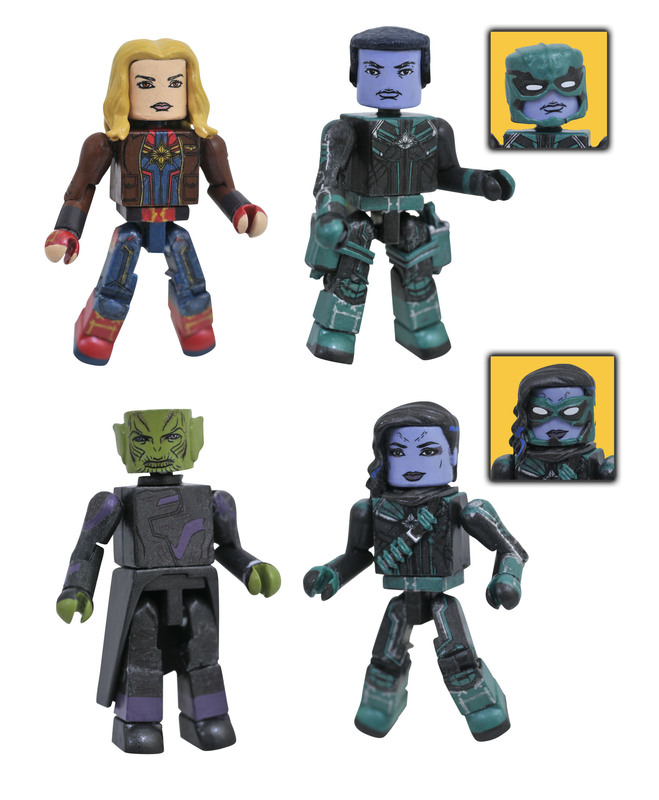 Later this spring, at comic shops, collectors will be able to round out their collection with a box set featuring four exclusive figures — Captain Marvel in Flight Jacket, Nuro the Skrull, and Minn-Erva and Att-Lass of the Kree Starforce. Funko’s amazing first series of 2017 announcements! The Summer Games return to Overwatch with new content!